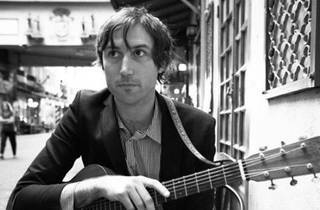 SoCal songwriter Matt Costa’s heartfelt tunes caught a wave of popularity years back with the release of 2005’s Songs We Sing, drawing comparison to his contemporaries Jack Johnson and The Shins. A little bit older and wiser, Costa is on a west coast tour, reflecting on his early career while exploring the future. 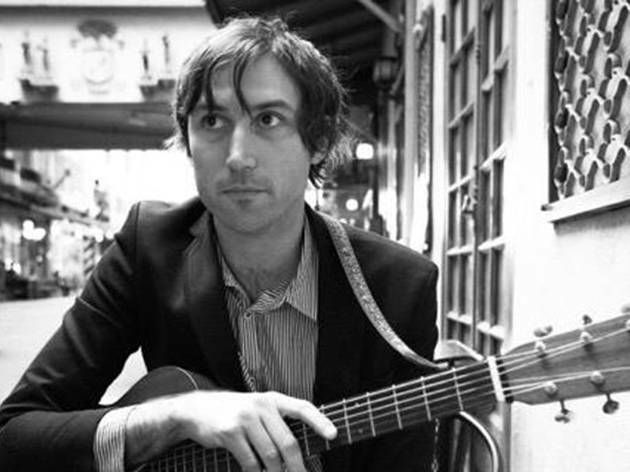 Get ready for the release of his first LP in over five years by catching him live at this intimate venue.